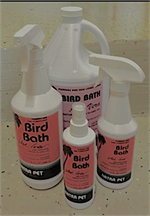 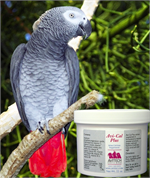 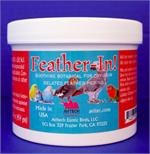 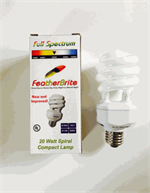 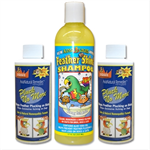 Available Calcium is essential for healthy bones and feather quality. 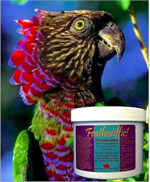 Helps reduce anxiety and achieve restfulness. 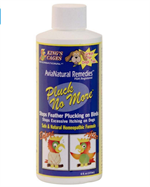 Soothing Anti-Pick Treatment for dry or irritated skin.